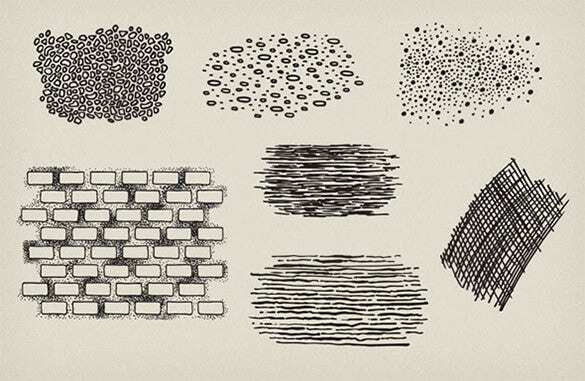 66 Stipple Photoshop Brushes – Free ABR, PSD, EPS Format Download! 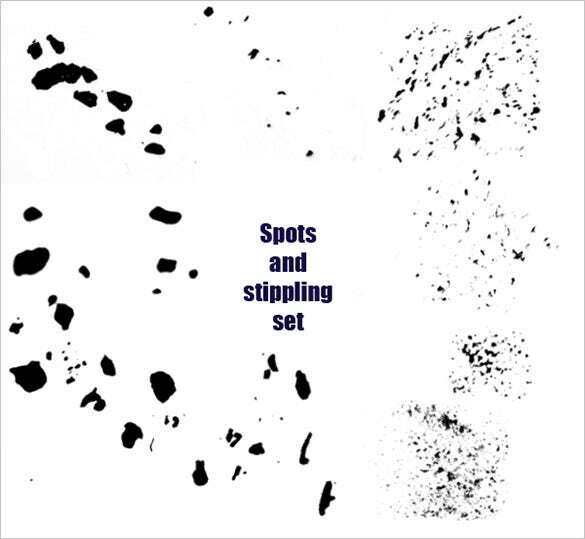 Stipple brushes help artists and designers to add details to their work. These brushes are used widely to get that noise radiant effect. 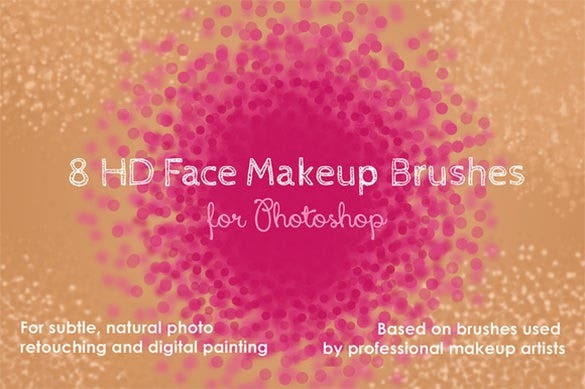 The shading which is possible with the help of these brushes can give designs that professional look. Having these brushes gets the best out of the artists as well. It is very easy to make sketches which have that 3D effect using the stipple brush.If you are designing retro style comic books or vintage tattoo designs, the stipple brush becomes really handy. 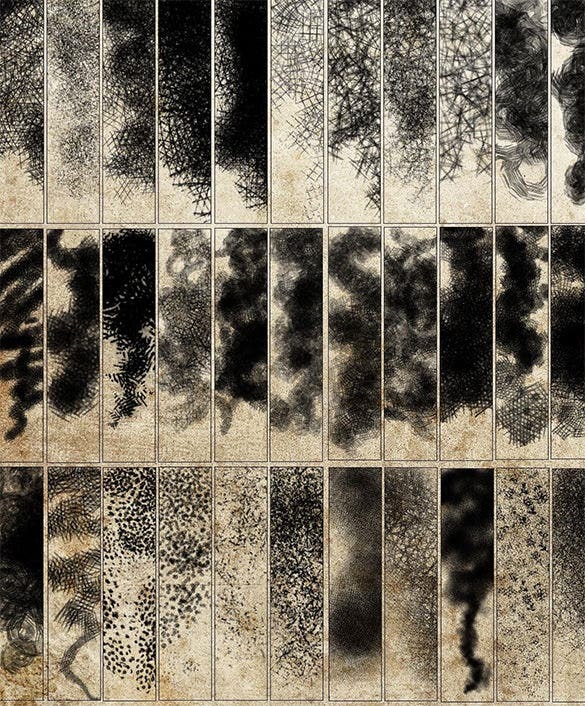 There is no doubt that if you are a professional designer, you need to have these brushes in your arsenal. 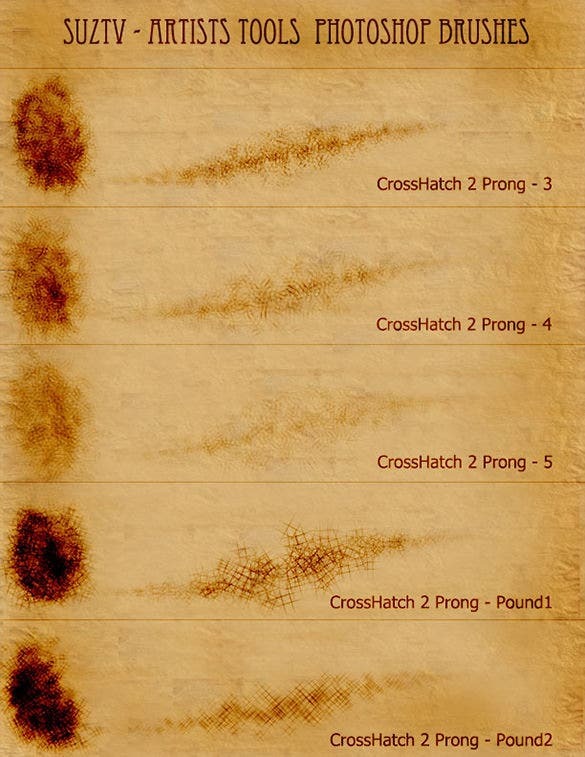 You may also check Photoshop Art Brushes. 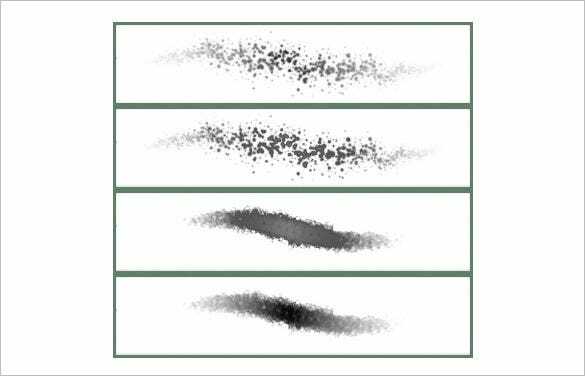 The 10 Stipple Photoshop Brushes is a superb collection of ten different types of stipple shades that can be used by professional artists to add more subtle details to their work. 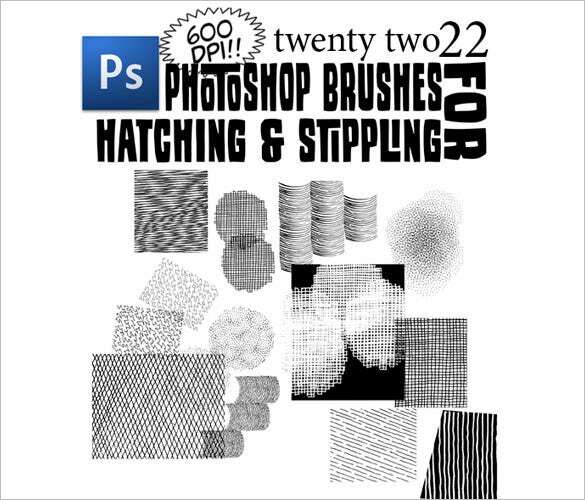 The free 22 stipple Photoshop brushes is comprehensive collection of twenty two different types of stipple shades that helps the artist to add the minute details which really makes the difference. 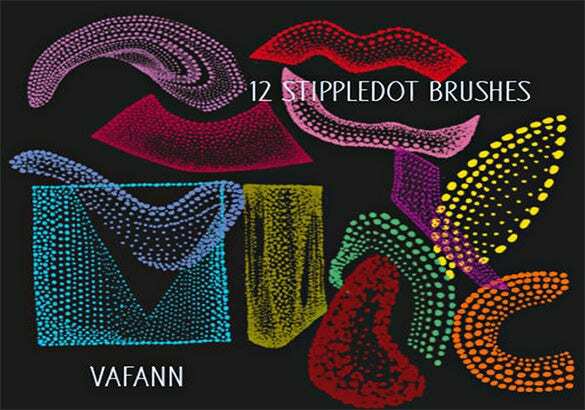 The free 2 stipple Photoshop brushes is a simple and useful stipple brushes that can be used by the artists. 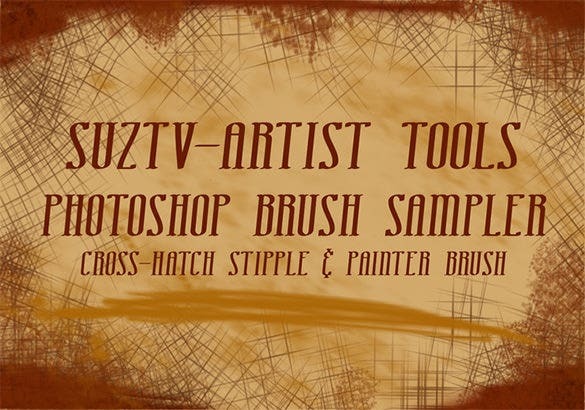 These two brushes can be used to add the features that accentuate the artwork. 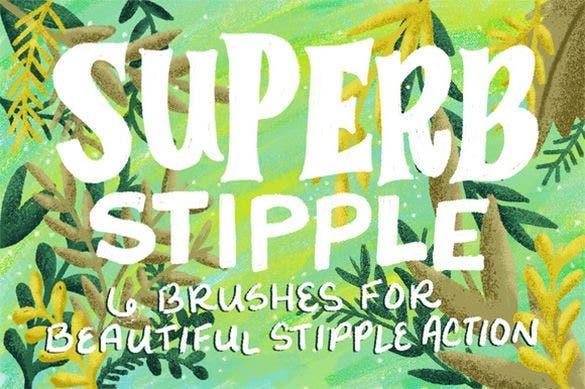 The 6 superb stipple Photoshop brushes is a grand collection of six different stipple brushes to create the most beautiful stipple action. For $ 20, it is bang for the buck. 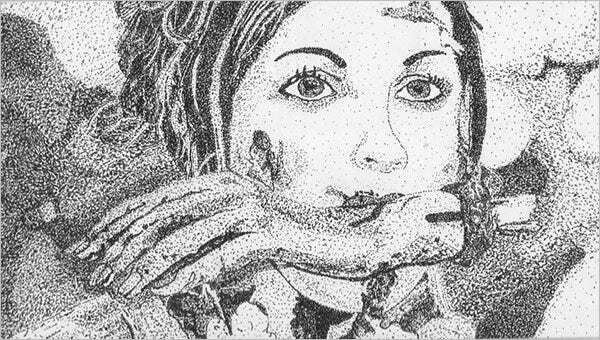 The free 1 stipple Photoshop brush is an extraordinary stipple brush that can be used to create thirty three different types of shades by only using this one remarkable stipple Photoshop brush. The free stipple Photoshop brushes is an amazing stipple brush that uses the sepia tone to bring an old time feeling in the precious artwork of the brilliant and passionate artist.